Family Health & Fitness Day is a national health and fitness event for families always held the last Saturday in September. This year's event is set for Saturday, September 29, 2018. The event's purpose is to promote family involvement in physical activity, one of the goals of the U.S. Surgeon General's Report on Physical Activity and Health. The National Family Health & Fitness Day Festival is happening in Charlotte, NC on September 29th, 2018. Health/Wellness, fitness, nutrition, diet, mind/body/spirit, and more will theme this years festival. 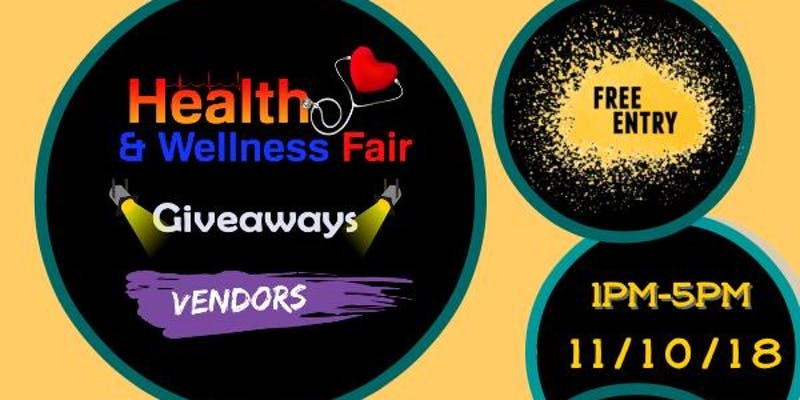 Vendors, information, food, bounce house, Free fitness sessions, and many more activities. This is an indoor/outdoor family friendly free event!